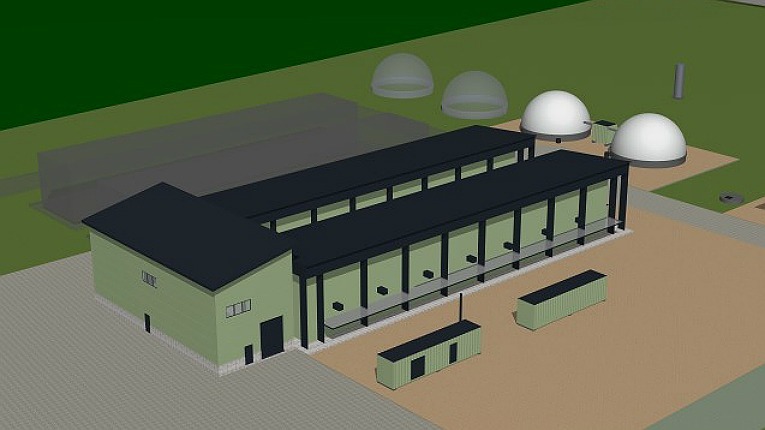 BioGTS, Finnish manufacturer of biogas and biodiesel plants, has concluded an agreement to deliver a biogas plant to China. Medical technology company Nexstim is raising 1.75 million euros in equity financing via a directed issue of new shares to a UK-based fund. This Finnish container technology takes natural gas transportation into a new phase with cost and energy efficiency. FIT Biotech has initiated a research collaboration with UK-based Avacta Group to develop gene therapies combining the companies’ strengths. Finnish Herantis Pharma was announced as the winner of the Nordic Stars Award at the Nordic Life Sciences Days in Malmö, Sweden. Chemicals company Kemira has announced the opening of its new AKD emulsion and cationic rosin production lines at its production site in Nanjing, China. Jonna Jalkanen, founder of Finnish Alva Organics, has received the cosmetics award Les Oscars 2017 in Paris.